Dr. Galbrecht was born and raised right here in Olathe, KS. 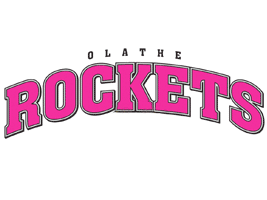 She attended Olathe South High School in which she was active in the Golden Girls dance team. After high school, Dr. Galbrecht attended Benedictine College in Atchison for the next 4 years and obtained her BS in Biochemistry. In 2002, Dr. Galbrecht was accepted to the Illinois College of Optometry. During her 4 years at ICO, Dr. Galbrecht worked in the Illinois Eye Institute as a technician. The last year of school took her for a tour of the country while improving her patient skills. She started her externships in sunny Las Vegas at the VA hospital, then flew off to Offut Air Force Base in Omaha, next went to a private practice in Topeka and finally ended up back in Chicago. Dr. Galbrecht graduated in 2006 with her Doctorate of Optometry. After ICO, Dr. Galbrecht specialized in Pediatrics during her residency at the University of Missouri-St. Louis College of Optometry. While there, Dr. Galbrecht attended multiple conferences, presented many lectures, created posters for continuing education for her colleagues, taught students in the clinic, and saw her own patients as well. 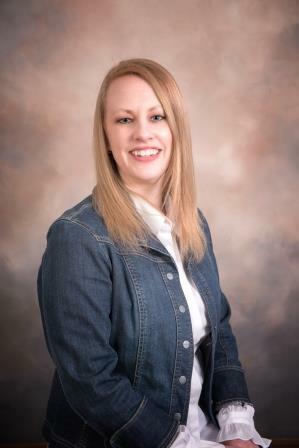 Since finishing her education, Dr. Galbrecht worked for another doctor for a few months before opening her own practice. She is young, energetic, and ready to start her career. When she’s not at work, Dr. Galbrecht enjoys playing volleyball indoors and on the beach. Dr. Galbrecht went on to receive her Fellowship through the American Academy of Optometry in November of 2010. It is a grueling process and required many hours of work on her part. Dr. Galbrecht had to write two complete case reports and study for an oral interview in front of her own peers. This is a high honor in the Optometry profession, joining only 35 others in the state of Kansas with the same honor. 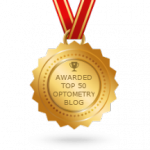 Dr. Galbrecht and Galbrecht Eye Care were selected for the 2014 Best of Olathe Award in the Optometrists category by the Olathe Award Program.